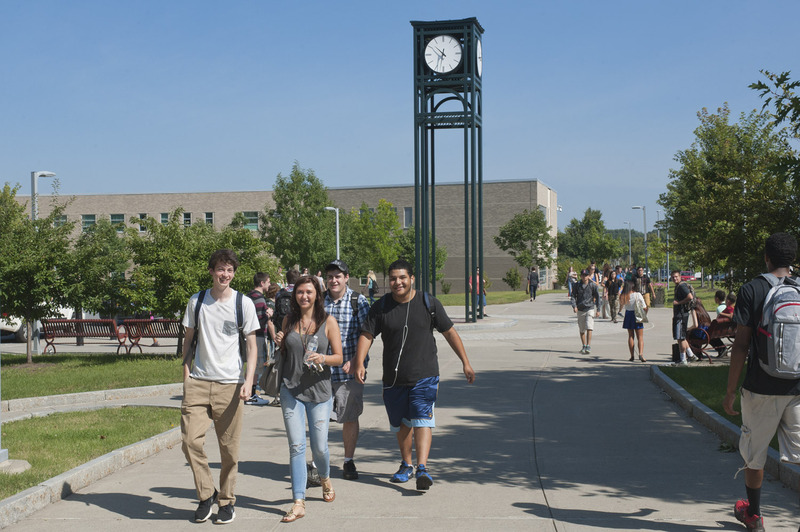 Earn a Bachelor of Science degree in Inclusive Early Childhood Education, Inclusive Elementary Education, or Human Services from Cazenovia College at Hudson Valley Community College's campus. Convenient evening and online courses are available. Visit our table at HVCC’s Spring Transfer Fair on Thursday, April 19, 2018 from 10:00 a.m. until 1:00 p.m. in the Siek Campus Center for more information about our bachelor degree programs. For questions or more information about our Human Services program, contact Sherri Benedict at sjbenedict@cazenovia.edu or 315-655-7288. For more information about programs offered through the Center for Adult and Continuing Education at Cazenovia College, visit www.cazenovia.edu/hudson-valley.